2013 Canadian Video Game Awards Finalists Announced! Today, the finalists for 16 categories were announced for the upcoming Canadian Video Game Awards, on April 20th, 2013. 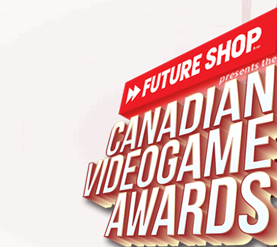 As the events are sponsored by Future Shop, gamers can vote for the Future Shop fans' awards! Without further ado, here are the finalists! Nun Attack (Frima Studio) - The Nun Squad!